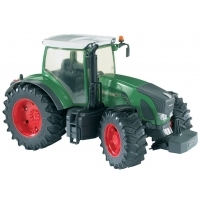 his Fendt Vario toy tractor is a robust toy that's great for use both inside and out. Just like..
Young or old, everyone wants to perform like the pros. 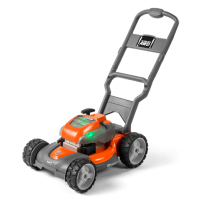 Husqvarna’s new toy mower is perfect for budd.. There's something funny about this new slide from Smoby, but we're not quite sure what it is, we can..
Looks like a real Husqvarna 440 Chainsaw. 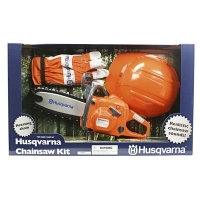 The toy chain saw is good for kids ages 3 and up. Makes ch..